Whether you want to travel, communicate with friends or colleagues, reconnect with family, or just understand more of what’s going on in the world around you, learning Dari Persian will expand your horizons and immeasurably enrich your life. 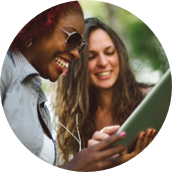 In the first 10 lessons, you’ll cover the basics: saying hello, asking for or giving information, scheduling a meal or a meeting, asking for or giving basic directions, and much more. You’ll be able to handle minimum courtesy requirements, understand much of what you hear, and be understood at a beginning level, but with near-native pronunciation skills. In the next 10 lessons, you’ll build on what you’ve learned. 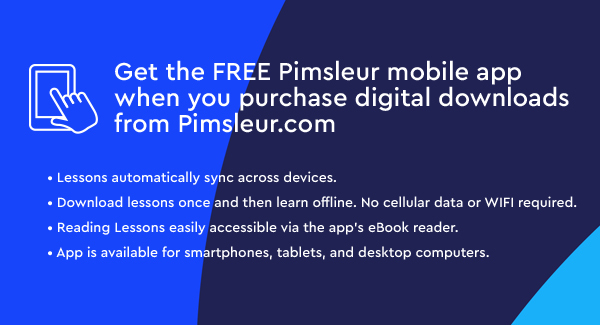 Expand your menu, increase your scheduling abilities from general to specific, start to deal with currency and exchanging money, refine your conversations and add over a hundred new vocabulary items. You’ll understand more of what you hear, and be able to participate with speech that is smoother and more confident. In the final 10 lessons, you’ll be speaking and understanding at an intermediate level. In this phase, more directions are given in the Dari Persian language, which moves your learning to a whole new plane. Lessons include shopping, visiting friends, going to a restaurant, plans for the evening, car trips, and talking about family. You’ll be able to speak comfortably about things that happened in the past and make plans for the future. Reading Lessons are included at the end of Lesson 30 to provide you with an introduction to reading Dari, which uses the modified Arabic alphabet. These lessons, which total about one hour, are designed to teach you to sound out words with Dari Persian pronunciation and accent. A Reading Booklet to be used with the audio lessons is also included. Dari, also called "Dari Persian" or "Eastern Persian," is one of the two official languages of Afghanistan, and is the native tongue of about 50% of the population. Dari is one of 3 major Persian dialects. There are many dialects of Dari. 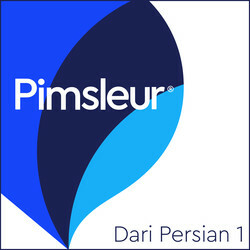 Pimsleur's Dari teaches the official form, "Kabuli Dari."